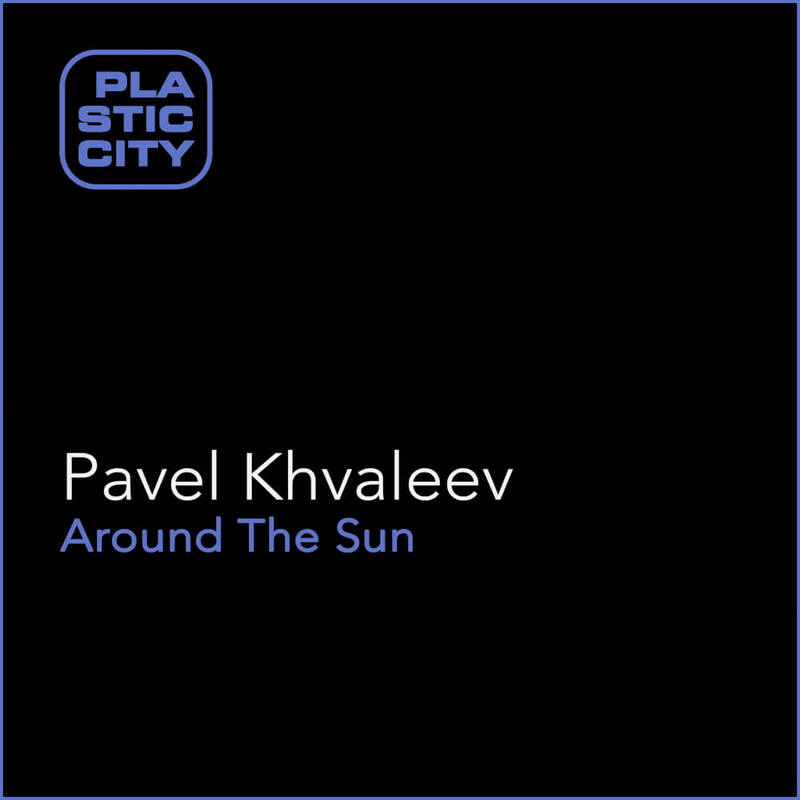 Russian director and electronic musician Pavel Khvaleev (III – The Ritual, Involution) is releasing his new EP “Around the Sun” at Plastic City. Pavel Khvaleev starts his music career together with his brother under the name “Moonbeam” and thus landed an international success in the dance scene. Later worked alongside his film projects with Russian artists Matvey Emerson and Going Deeper. After his first solo album in 2017, the Russian is now releasing his music for the first time on Plastic City. The movie “III – The Ritual” was released on the UCM.ONE label M-Square Pictures and is among others. also on Netflix worldwide. The new movie “Involution” has just been completed and will soon be part of festival-screenings around the world.